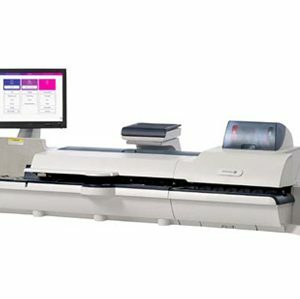 With the Weigh-on-the-Way® and Dimensions-on-theWay® (DOW), sorting mixed size mail is no longer necessary. 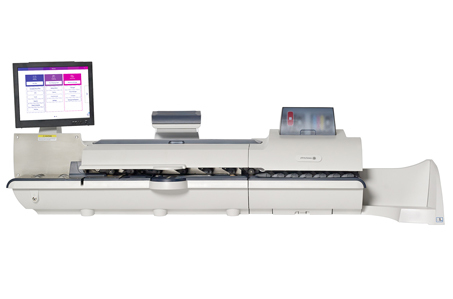 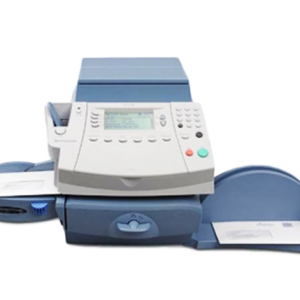 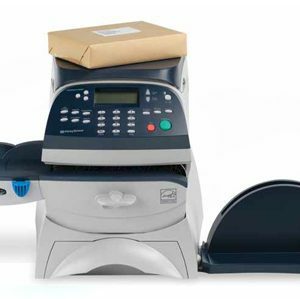 The P2000 can process a stack of mixed size mail at up to 110 letters per minute applying the correct postage for each piece. 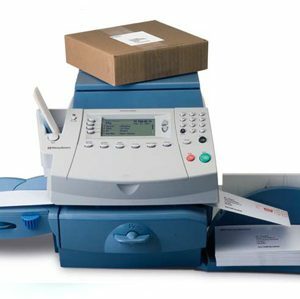 With the receiving application, you can accurately log all of your incoming packages and important documents so that you have a history of every item that has been delivered to your office.